Excess belly fat has a way of making anyone feel less confident in their own skin. But after years of following unhealthy habits like eating anything and everything you want, neglecting exercising and more, it’s no wonder that your body could be looking and feeling more like a wastebasket. When God placed us on this earth, He did so with the intention that we would treat our bodies sacredly, only fueling them with the most natural sustenance which He provided for us. Sitting on the couch and watching TV is a recipe for gaining weight. If you want to lose those stubborn pounds, it’s time to get up and get moving. 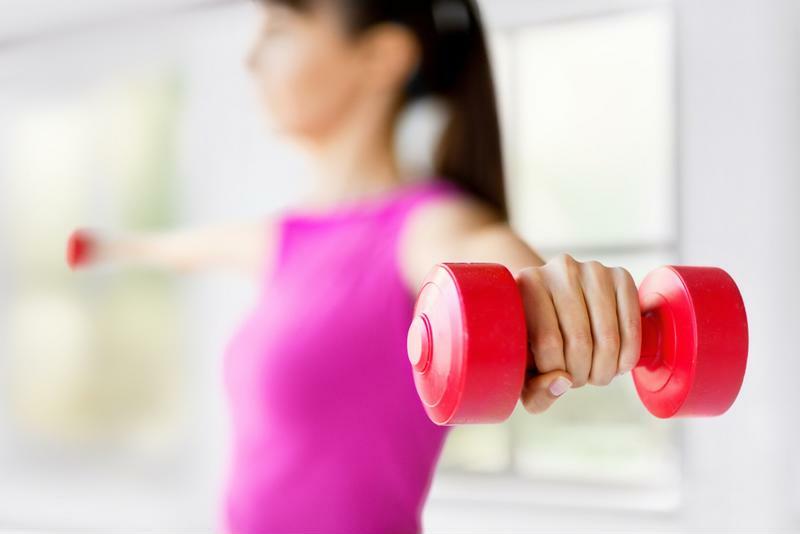 Regular exercise is a necessary component to losing weight. If you want to shed belly fat fast, try high intensity interval training. It’s a program that encourages short, intense bursts of activity with quick rests between sets for recovery. This enables your heart rate to go up and down, which helps burn calories and fat quicker. HIIT exercise can help you burn calories and fat fast. You can’t expect to lose weight if you’re still following unhealthy dietary habits. 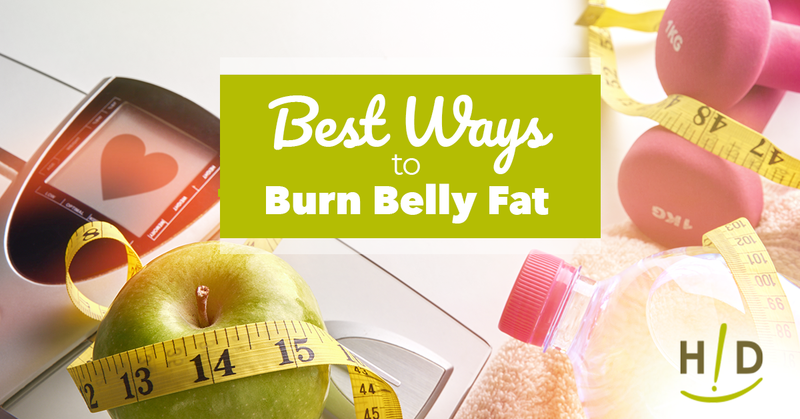 One of the best ways to burn belly fat is by avoiding the foods causing the weight gain in the first place. 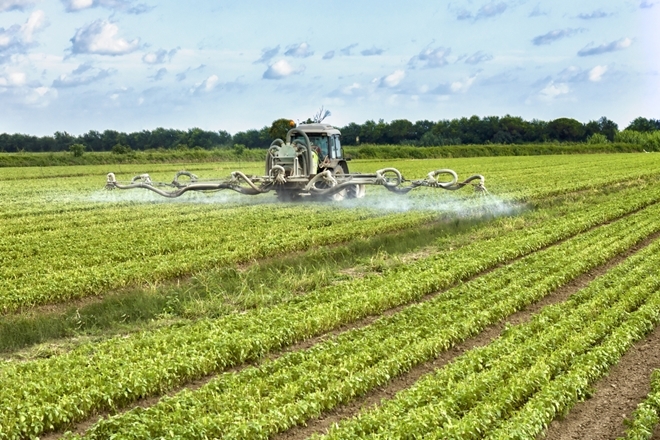 Processed packaged foods that are loaded with preservatives are a recipe for disaster. Refined sugars, alcohol and unhealthy carbohydrates and fats are some of the key offenders when it comes to belly fat. Removing these items from your diet while exercising can help you shed pounds in no time. Fresh peppers. Hot peppers contain capsaicin which is known to promote fat burning. Beans. Loaded with protein, beans can help you feel fuller longer, minimizing your chances of overeating. Berries. Packed with fiber, berries can help boost your metabolism. Nuts and seeds. Almonds, walnuts and chia seeds are some of the best nuts and seeds for boosting your metabolism and helping you lose weight. Avocados. A healthy fat, avocados are one of the primary foods that can help you burn excess pounds. The seed is beneficial for the same reason, so don’t let it go to waste! Leafy greens. Spinach, kale, mustard greens, chard, arugula and other green leafy vegetables are great metabolism boosters. No matter how often you exercise, your body fat will stay put or dissolve and come back immediately if you don’t shape up your eating habits. The Hallelujah Diet enables you to learn healthier ways of eating that can help you shed the pounds and avoid obesity and other debilitating diseases that can make living life more difficult. 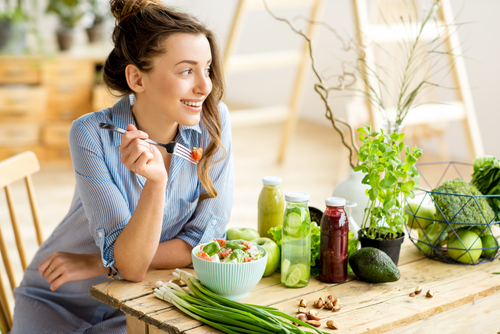 A plant-based eating regimen is loaded with fat-burning foods, in fact, many of the vegetables and nuts mentioned earlier are staples in the Hallelujah Diet. The simple act of avoiding sugary, fatty foods and replacing them with natural sustenance can make all of the difference. The Hallelujah Diet has helped shape the lives of hundreds of individuals across the country. 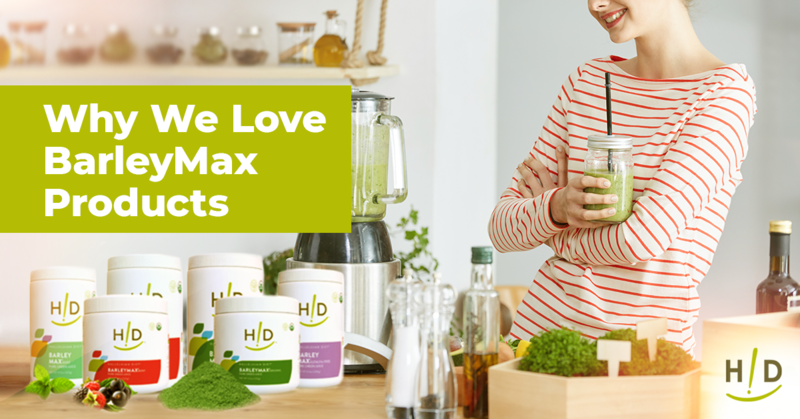 Read through our weight loss testimonials to learn how our trusted followers regained their health and shed the stubborn pounds by following a plant-based lifestyle! I appreciate this info on ways to burn belly fat, and am very interested in how to use the avocado seed. I didn’t realize it could be eaten. Please explain more! Thank you! Great suggestions to help reduce the body fat. I too did not realize the avocado seed could be eaten. We all need to bear in mind that even though you may loose weight. That fat is just waiting to come back if you do not radically change your diet. Wow. You are right. Weight can come back quickly for some of us if we get off track. In fact, we can even eat to many “healthy foods” and and gain weight. I am always seeking the right balance. Thank you for the information of the different foods to eat while trying to lose the belly fat. Very interesting to know about the peppers and the berries I did not know that. I love making green smoothies using the pinch and kale. I like eating the nuts, so thank you again. I think Annette meant spinach and kale. I love parsley in a smoothie or veg-smoothie. Excerise and eating right is always essential to great health! We need to treat our bodies right! We only have one and we want it to last us for as long as God has planned for us! I like the idea of intense bursts of activity with quick rests between sets for recover. It is important to get our heart rates up. Many of us sit in front of the computer for long hours during the day and don’t get the exercise we need. Removing processed packaged foods that are loaded with preservatives, refined sugars, alcohol and unhealthy carbohydrates and fats will help promote health and a slim waist line. It needs to be a lifestyle change, not just something a person does temporarily. Avoiding sugary, fatty foods and replacing them with natural sustenance can make a big difference. how do you use and consume the avo seed? more info please? Here is the article about the avocado seed. I had heard in the past that they could be blended in a Vitamix. I eat a lot of the fruit/pulp of avocados; in salads, smoothies, raw soups, raw puddings, etc. They are so easy to use and are filling. I do not eat the seed. Perhaps I am throwing away a lot of nutrition, but I’ll pass on consuming the seed. Do you have any articles on hoe to clean up your gut? GREAT question. I wish there was a comprehensive article, or book, on how to cleanse the digestive tract. Many people struggle with keeping things moving in that area. There are so many suggestions, I’m not sure anyone has all the answers. I did find this article HERE by Rev. Malkmus which would be a great place to start. I put the avocado seeds in my smoothies, does not stress the vitamix at all. This is great information to help with losing weight. I love the list of fat burning foods. That is very helpful!